Wedding planning for all Nationalities having clients from as far as Australia and the USA. Our experienced team is led by Sue Thain MBE who is bi-lingual and has been living in Lanzarote for 33 years. She is highly experienced in event and Wedding Planning and is the Premiere Wedding Planner here in Lanzarote. 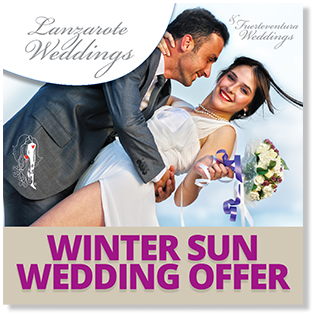 Getting married in Lanzarote could not be easier. Sue is passionate about Wedding planning, she enjoys every moment of it and has had some high profile clientele. 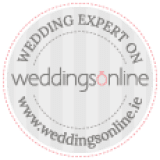 Vicky is responsible for answering all of your e.mails and expertly putting together all your wedding day plans and believe me she has the patience of a Saint so do not worry how many times you have to contact her for any queries you have, however small they are…. 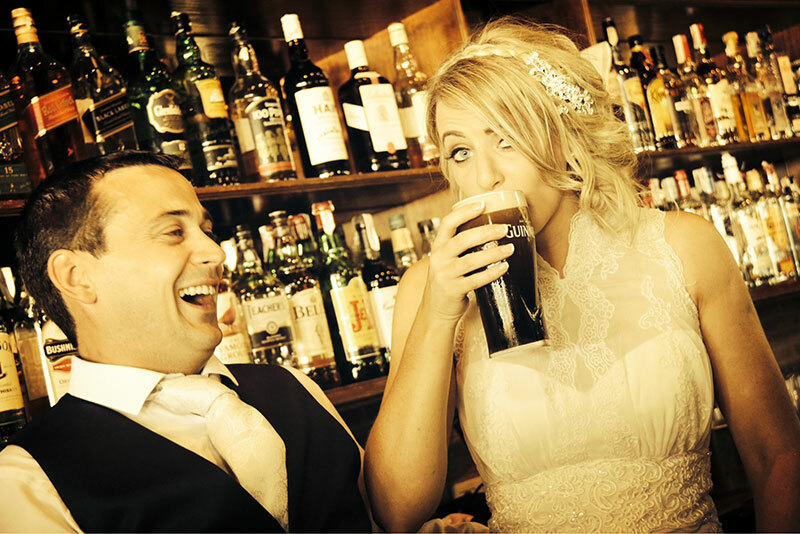 Your wedding day will be overseen by Sue and her team. 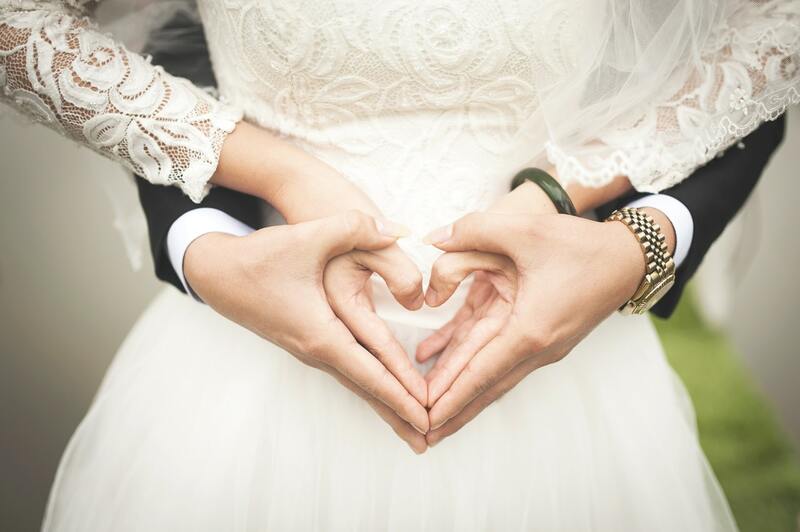 They will spend the day making sure everything runs smoothly so there is absolutely no stress for the Bride and Groom or their family and friends. The team are great and are always ready with a needle and thread for those last minute snags, or to run around shopping the morning of a wedding looking for a cream tie which the Best man has just realised he had left back home! If you need any recommendations please feel free to ask and we can supply further references. Our professional and experienced service providers will put you at ease and as a team we make those very special memories to last a lifetime. We Work With You To Bring Your Big Day Vision to Life, Stress Free. We take great pride in our profession. We give our maximum attention to detail and leave nothing to chance. 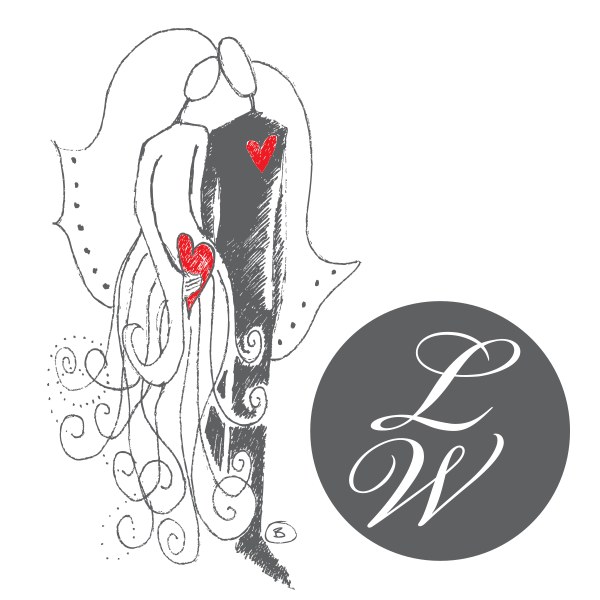 Being the Premiere Wedding Planners in Lanzarote, we have a vast experience and offer a service second to none. We make getting married in Lanzarote the most memorable event of your life. “Our wedding was perfect and it was all down to you two.